Bobby, wow, I don’t know what to say but thank you, I appreciate your kind words. When I started writing poems to match my photography (and sometimes visa versa) I had no idea where it would go. I am just glad I can channel all my nerdiness into something constructive. Your work is amazing and it is an honor to be in such good company. This is a wonderful poem and photo. Oh, and I agree with you on the locust thing. Growing up in Maryland I vividly remember my first 17 Year Locust experience at 9 and I collected every shell I could find. Sadly this species doesn’t reach FL but we do have plenty of other species that can sing so loud they can drown ou normal conversation. 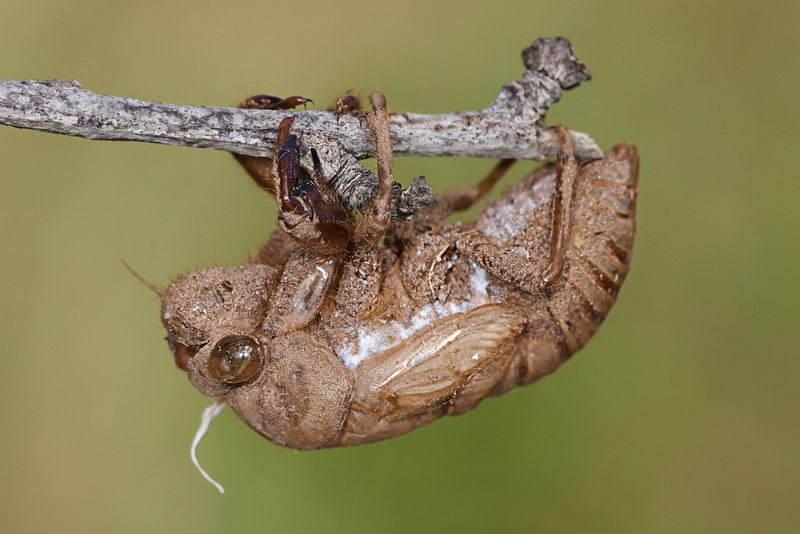 To steal a phrase, a locust by any other name would sound as sweet. Many thanks again. Christy, as soon as I first saw your work I recognized the work of a grown-up. I’ve been enjoying your poems from the family gathering. What a rich tradition you have. It speaks to my own Scotch-Irish roots on my mother’s side. Her people came through the hills and hollers of Appalachia to wind up in Missouri. I await each post from you with anticipation. Thank you. I am also enjoying your work too. Thanks for the kind words and the reblog, Christy.